Ashley has been at VHPM for six years; first as a Case Assistant and now as a Paralegal. She has been trained by the best paralegals and now offers her clients, particularly Universities, superior client service. 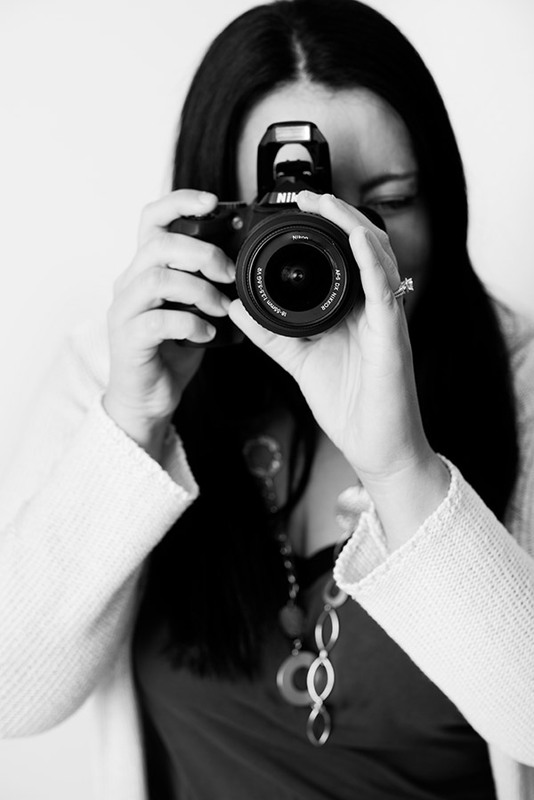 When not participating in firm events or double-checking her work, Ashley wanders her Anoka neighborhood with her camera and her two loves: her dogs and her husband.